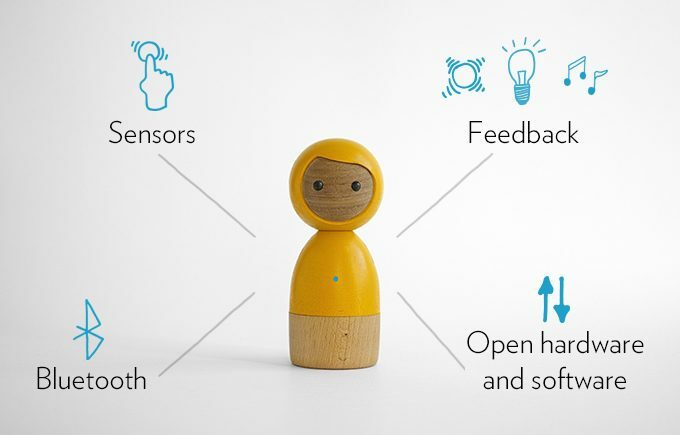 Vai Kai, a Berlin based start-up has combined traditional wood design and modern technology to create the perfect toy – Avakai, a symbiosis of old & new perfect for kids around the globe. 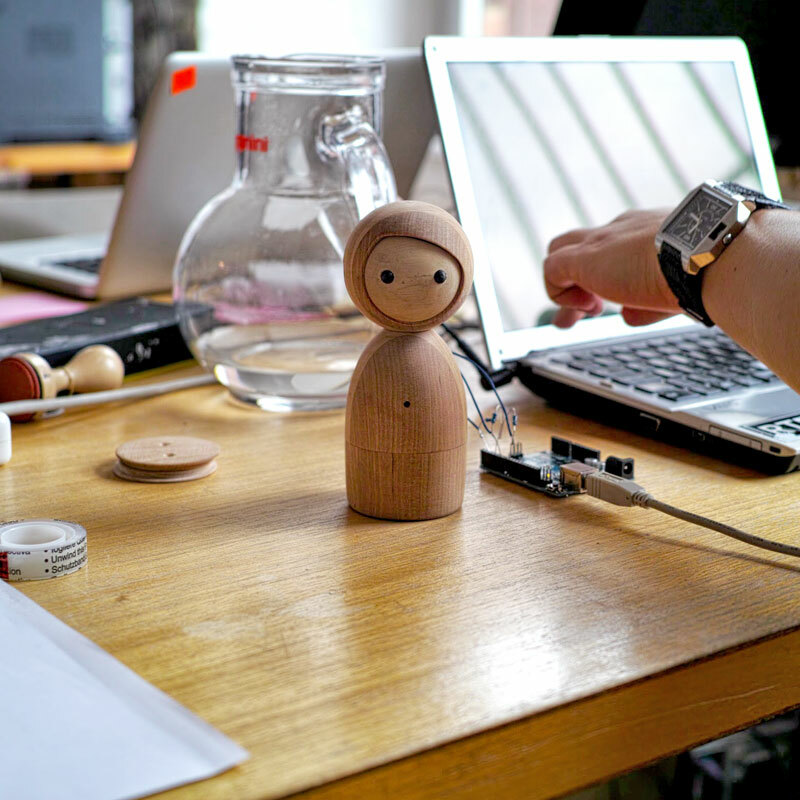 The toys are currently crowdfunded on Kickstarter and are shaped as a little, simplified wooden dolls. 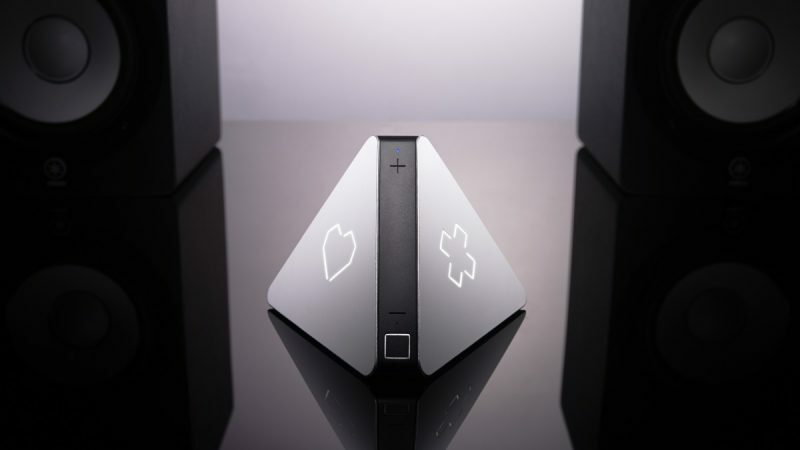 The Avakai is connected to other Avakais or a smartphone via Bluetooth LowEnegery and uses touch sensors integrated below the surface to interact with the outside world. 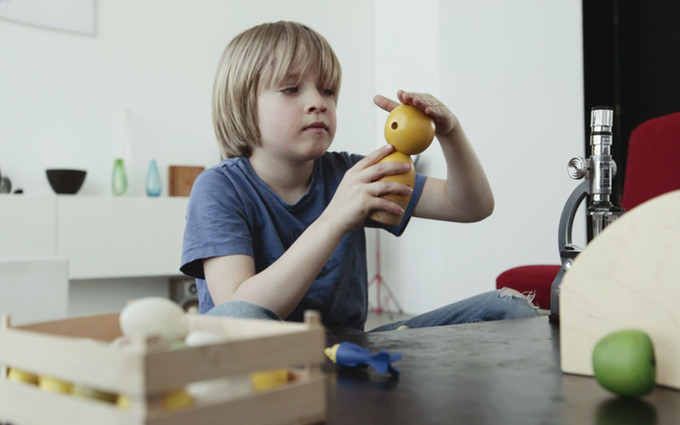 Feedback from the toy includes sound, coloured light and haptic feedback. 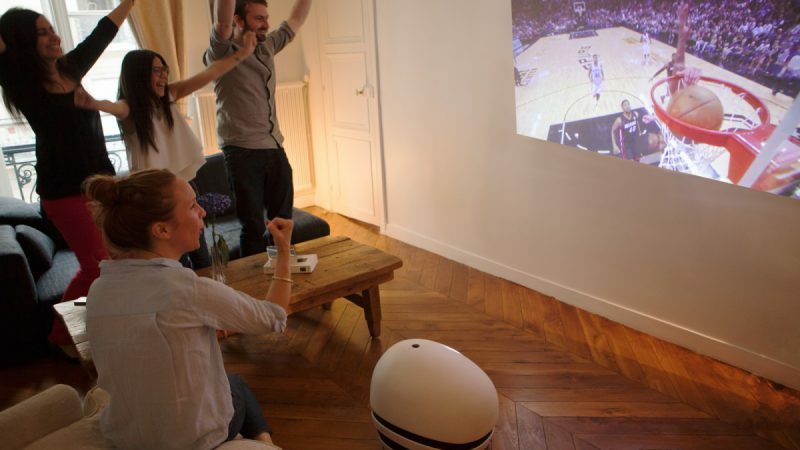 To charge Avakai you can use a standard USB cable, to protect your privacy the play-buddy does not use any microphones or cameras and offers additional privacy controls within the available app. Ok so much for how it works – but how to have fun with your new friend? 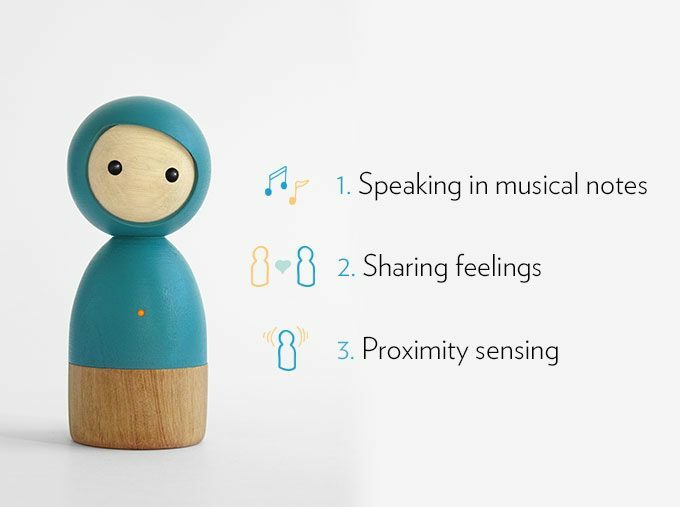 First of all, there are some pretty simple but exciting features for kids: You can connect two Avakais and send sound messages to the other one, set your mood using the colour LED on the front and send it two your friends. You can also sense how far away another Avakai is through haptic feedback. In addition you can open the toy to hide something in it. Ok, so you and me don’t really see how this is exciting on first glance. Oh no this means we’re just old (how did that happen anyway!?). However for kids the Avakai’s basic functionality is just absolutely perfect. Hide & seek and treasure hunt, games that motivate children to go outside and experince the world just got even more exciting. 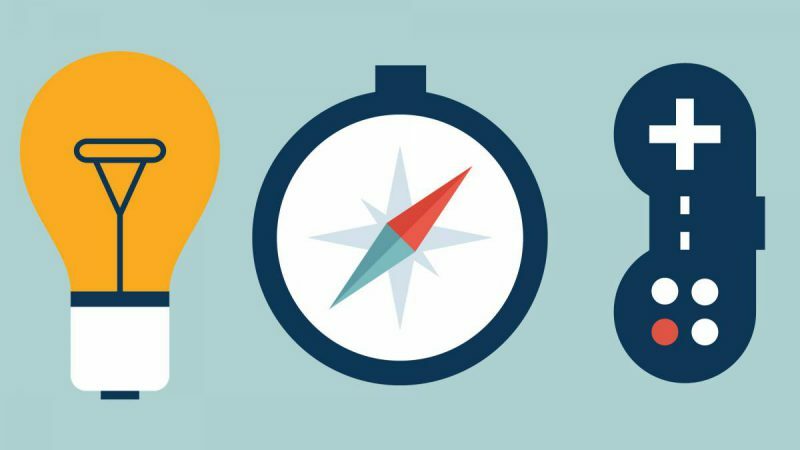 At the same time they can stay in touch with friends and share basic information using modern technology and being guided into our interconnected world. Through the smartphone apps it is even possible to stay connected to Avakais far away. 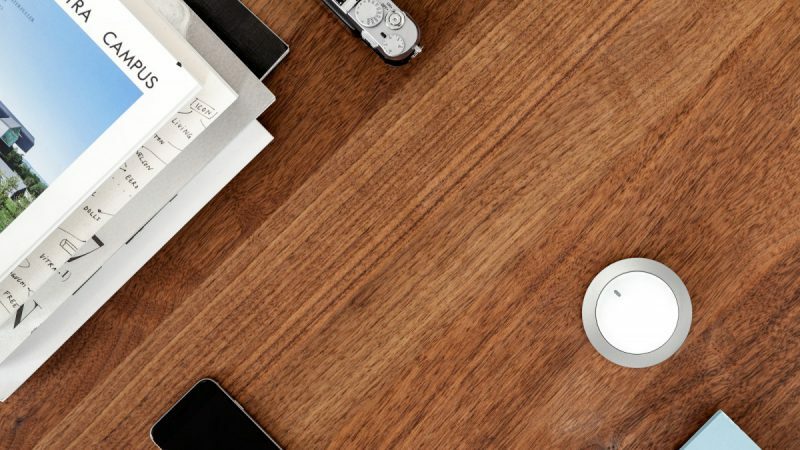 The fact that the toy is crafted out of a high-quality wood, grown in responsibly managed forests according to European eco-standards makes the toy an even better choice as between all the electronic devices we hold in our hands nowadays wood helps us to get in touch with nature every now and then. To all the little ones out there – this one is for you! Now, sit down and start screaming until your Mommy or Daddy gets you one of these wooden new friends. To Mothers and fathers: €99 please.